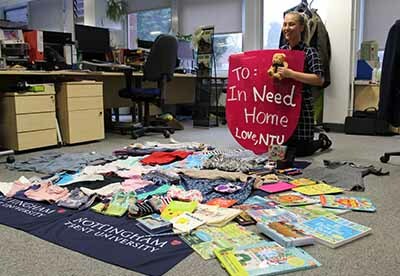 The International Development Office team kindly donated clothes and stationary to children at the In Need Home. Focusing on the countries they already work with, the International Development Office team explored the social element of sustainability for their project. 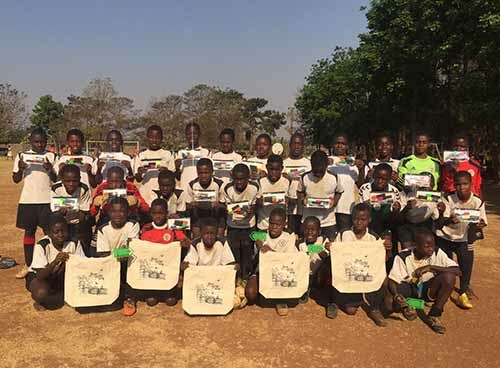 During a business visit to Africa staff members donated stationary kits to an academy for 9-14 year olds in Malawi and one staff member sacrificed half her luggage allowance to take donated clothing to an orphanage in Uganda. In total 30 stationary kits were donated, over 200kg of clothes and 100kg of food were donated. Moving forward the team are looking to adopt this practice on all their business trips.